The European Parliament insisted today there can be no discussion of future ties with Britain until the divorce conditions are finalised. 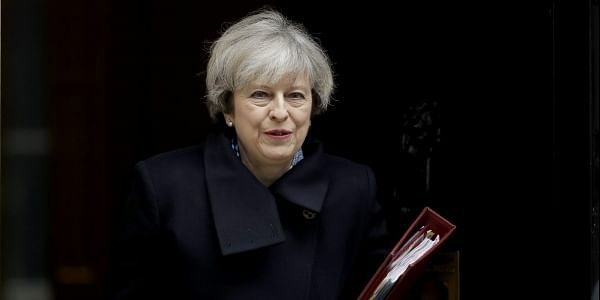 BRUSSELS: The European Parliament insisted today there can be no discussion of future ties with Britain until the divorce conditions are finalised, rejecting a key demand of British Prime Minister Theresa May. The European Parliament will have the final say on any Brexit deal in a vote expected at the end of 2018 or in early 2019.